(fermented in stainless steel tanks, followed by malolactic fermentation and two years of aging in a combination of French and American oak barrels; aged in bottle for three years before release) Deep, vivid red. Spicy, highly perfumed red currant, cherry and candied rose scents, along with suggestions of vanilla and woodsmoke that build in the glass. 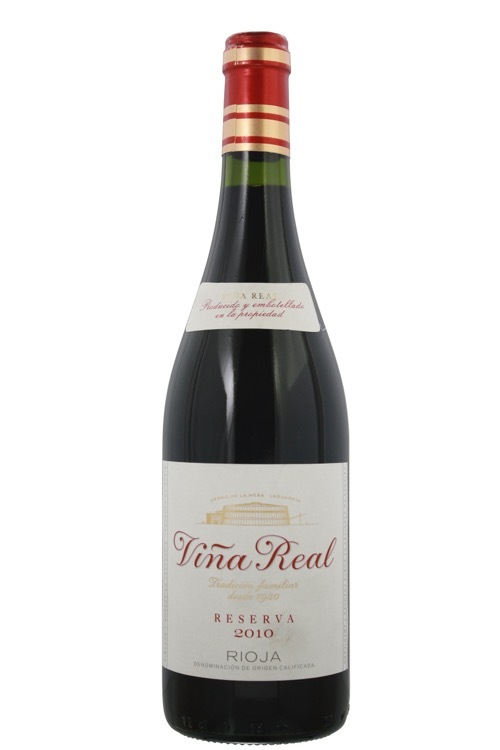 Sweet, concentrated and penetrating, offering palate-staining, smoke-tinged cherry and red berry flavors given spine by a core of juicy acidity. Very smooth and seamless in character; tannins play a supporting role in an impressively long, sappy, red-fruit-driven finish.